Download Dell Inspiron TouchPad driver for Windows 8, 32-bit Windows 8, 64-bit. This package provides the Dell Touchpad Driver and is supported on Vostro Notebook 3460/3750/3360/3760 and Inspiron 7420/7720/5720/5420/5323/5425 that are running the following Windows Operating System: Windows 8. 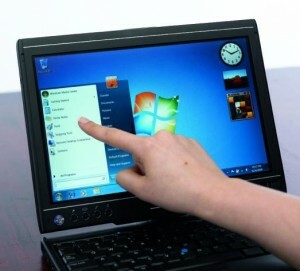 Find a compatible Touchpad Driver and optimize your system with drivers and updates. Select the driver that compatible with your operating system.